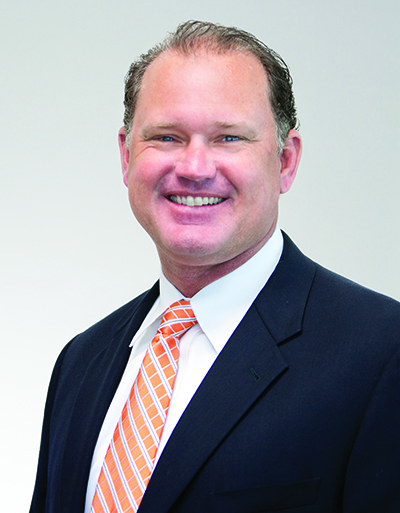 VALLEY FORGE, Pa. — AmerisourceBergen Corp.’s backing, combined with the entrepreneurship of independent pharmacies, has made the company’s Good Neighbor Pharmacy network an exemplar of high-touch service, says senior vice president of community and specialty pharmacy and Good Neighbor Pharmacy president Brian Nightengale. AmerisourceBergen’s support tools and personnel enhance the inherent ability of independents to customize their businesses to meet community needs, he says. That’s reflected in Good Neighbor Pharmacy ranking “Highest in Customer Satisfaction with Chain Drug Store Pharmacies” in the J.D. Power U.S. Pharmacy Study six times in the past eight years. 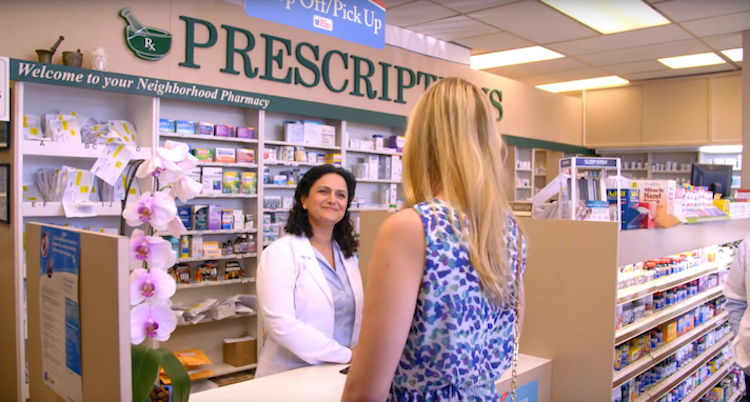 AmerisourceBergen’s pharmacy services administrative organization, Elevate Provider Network, helps capture data from stores across the country, while Good Neighbor Pharmacy’s dedicated business coaches and field-based retail merchandisers interact with members locally. “Business coaches will sit down with members and look at their work flow, staffing and the market around them and provide suggestions and a road map of how to be more efficient and more profitable, and where they might want to expand,” Nightengale notes. AmerisourceBergen’s technology platform includes the Patient Engagement Center, which allows pharmacies to identify patients who are ready for a comprehensive medication review (CMR). The pharmacies can then create an appointment-based model where they’ll have those patients come in for the CMR and then maybe enroll in med sync. Immunizations and point-of-care testing can also be provided. “It is patient care versus prescription care,” comments ­Nightengale. Generally, Good Neighbor Pharmacy members are being more integrated into the overall health care system, he notes. That’s especially true when it comes to immunizations, which pharmacists didn’t provide at all a couple of decades ago. Today, with the growing shortage of primary care physicians and the recognition of pharmacists as the most accessible health care providers, immunizations for a host of diseases are standard practice at pharmacies. Such change is being hastened by collaborative practice agreements and the expanding scope of practice for pharmacists, he adds, saying point-of-care testing will be “the next big growth area.” Increased testing will in turn foster limited prescribing privileges, he says. From the business perspective, pharmacies can be compensated for these services as medical benefits in addition to getting traditional pharmaceutical benefit payments, he says. “When we’re able to do that, pharmacists can be much more involved in at-risk contracting, because there’s a direct connection between those services and outcomes. That’s where you get value-based reimbursement.” The change is not dependent on government regulation, he adds, but could be expedited by it. Change, he notes, is coming so fast that independents will need the backing of companies like AmerisourceBergen to remain viable. While e-commerce is all the rage, he emphasizes that when people are sick, they want to talk to somebody, and they don’t want to wait a day or even a few hours. They want immediate access to personalized care. Community pharmacy is the best place for that, and independents have the time to provide the attentive care that a pharmacy filling 2,000 scripts a day cannot, he says. The future of community pharmacy, he believes, will be significantly different — and better. “There will be specific roles for pharmacists in the communities that they serve, and sometimes they won’t have to be in the same location. Certainly the more that we can prove our value in the health care ecosystem and the more we can participate more holistically in terms of medical benefits, I can see a future where — beyond remuneration for dispensing —there’s reimbursement for care and ­outcomes.